According to Connor Campbell, an analyst at SpreadEx, the Dow Jones "got its mojo back on Monday" after a tough end to September, jumping more than 250 points at the open. 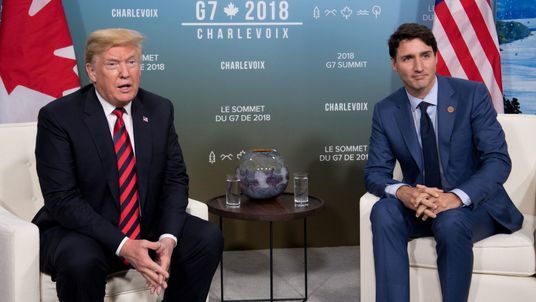 He says investors have been celebrating after Canada agreed to a deal to replace Nafta, keeping the three-way pact with the US and Mexico alive. "Arguably the Dow’s jump was less due to the specifics of this new North American agreement, but rather the emerging pattern in regards to the resolution of Trump’s trade conflicts, and what that could mean for the war between the US and China," Mr Campbell said. The bounce on Wall Street has rubbed off on European markets, although not the UK's FTSE 100, where struggling mining stocks are holding the index back.